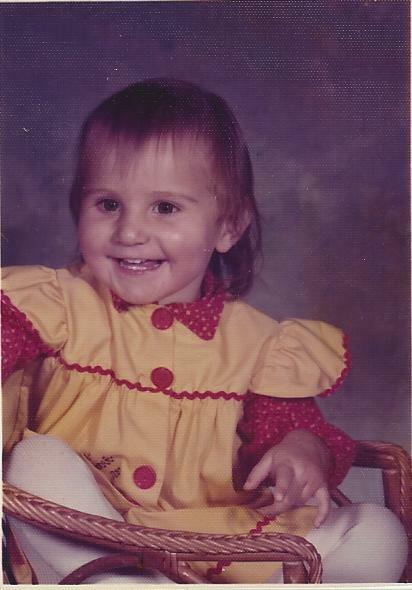 Can you guess which baby picture belongs to each RHOK'in Housewife? Okay, okay so the Gerber Baby isn't really a Housewife, but one of the Housewives was so CUTE as a baby that her parents just didn't take pictures! Or so that is the story I made up. Did you know that the original Gerber baby, Anne Turner Cook, was a writer also? Read about her here.